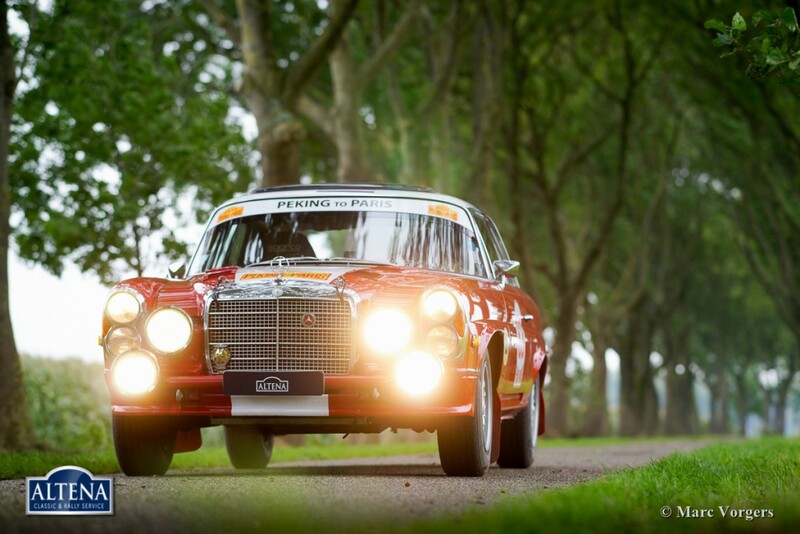 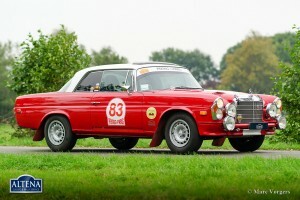 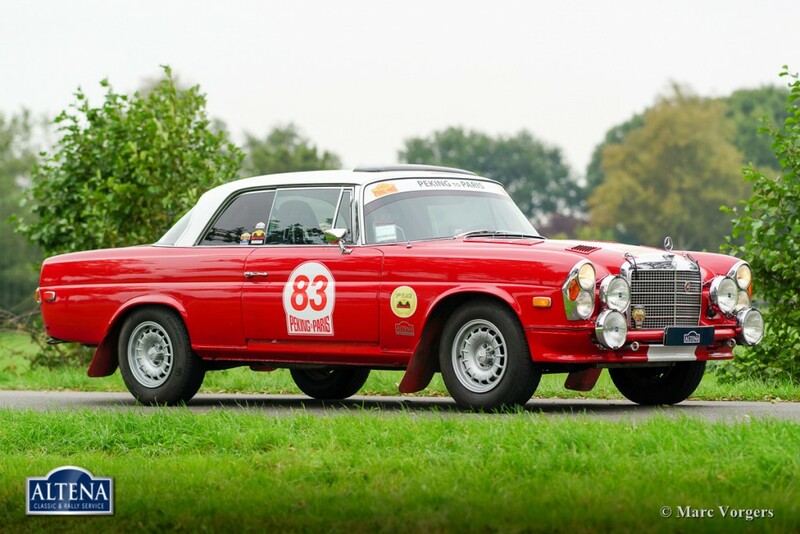 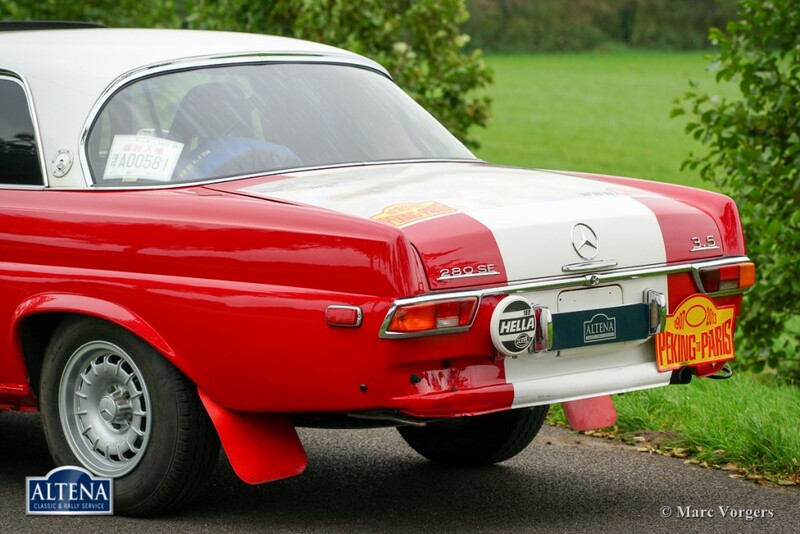 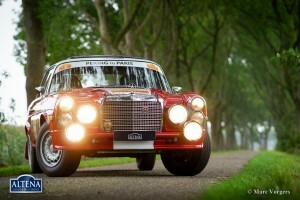 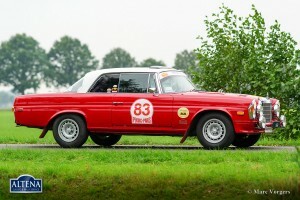 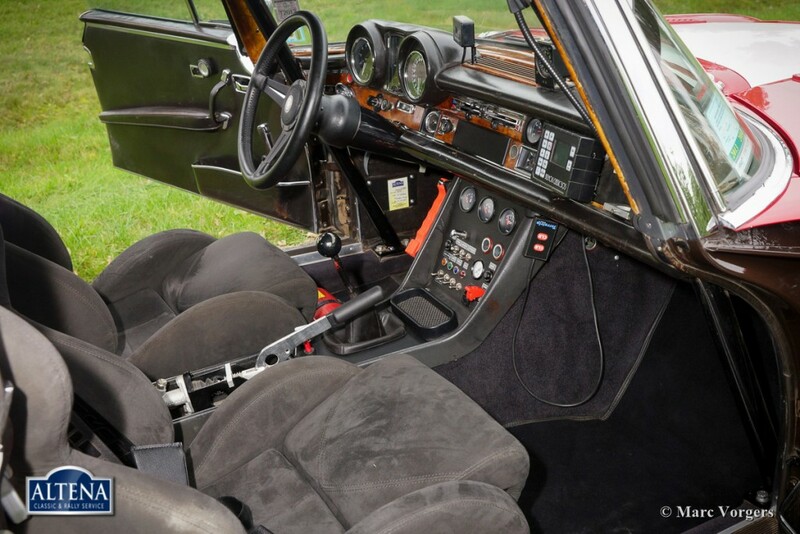 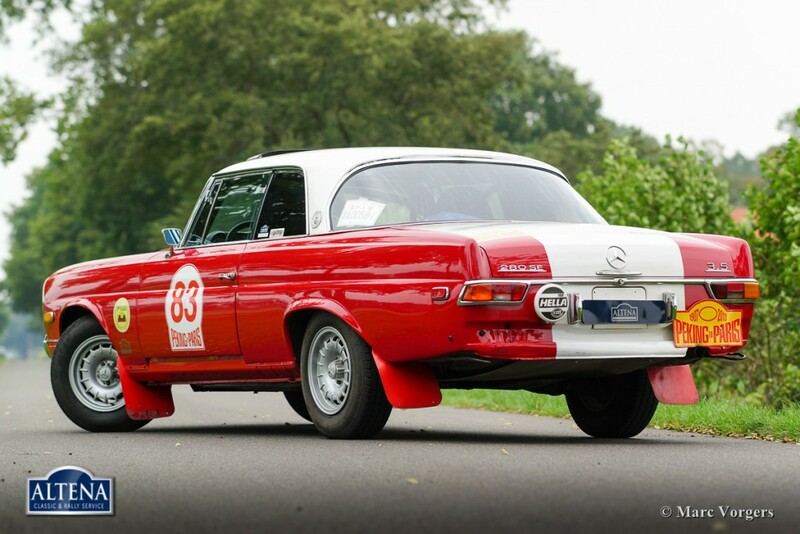 Mercedes-Benz 280 SE 3.5 coupe rally car, year 1970. 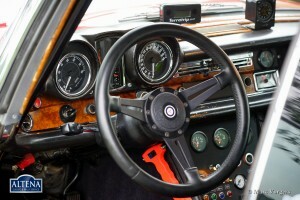 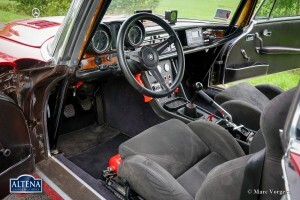 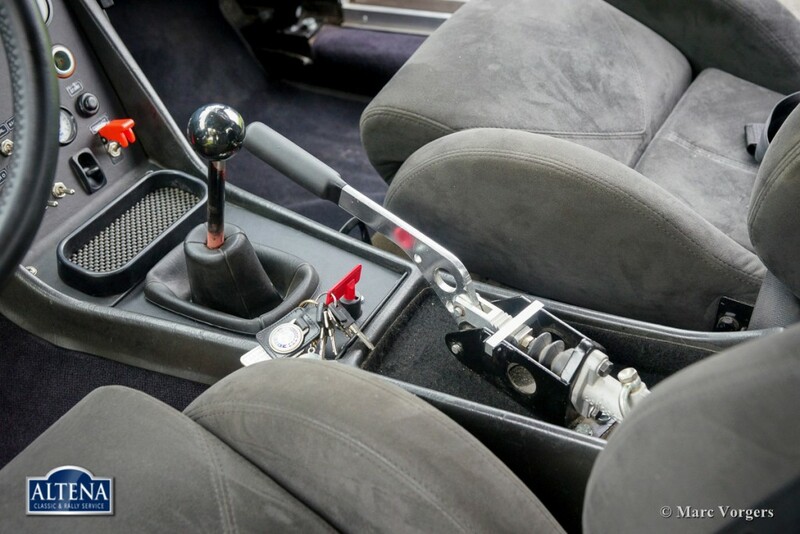 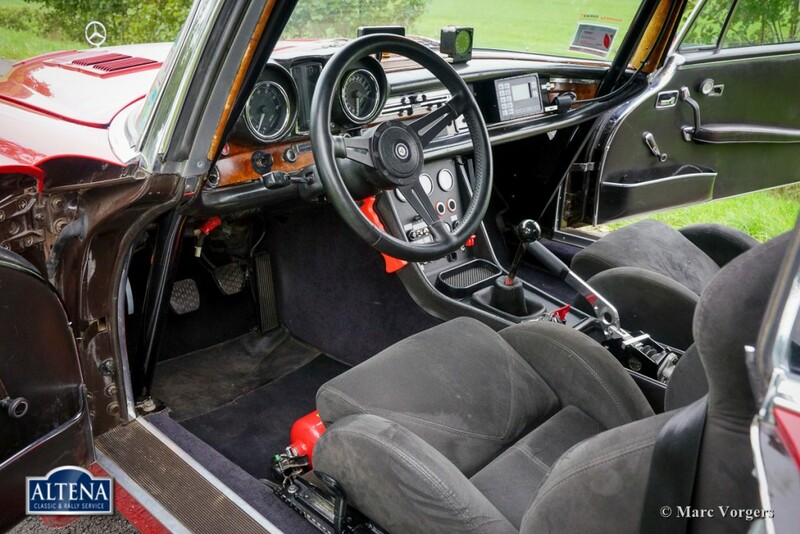 Colour red with white striping and a black rally interior. 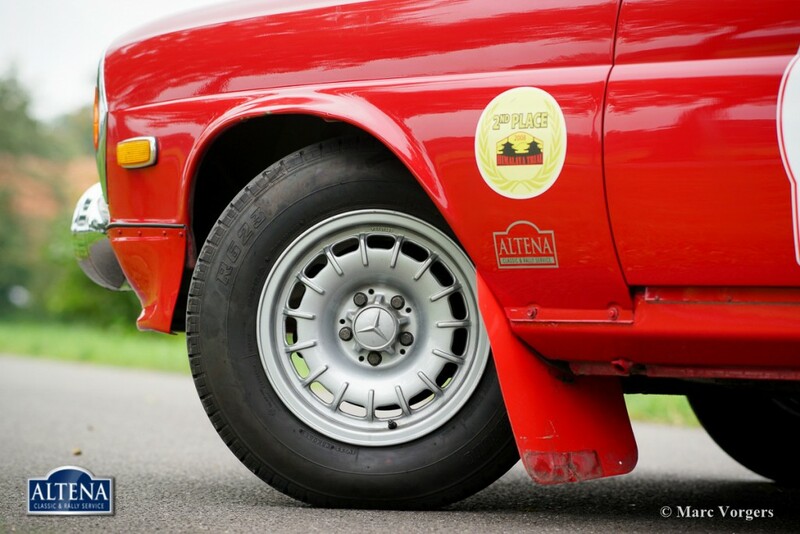 This is a famous car in historic rally circles. 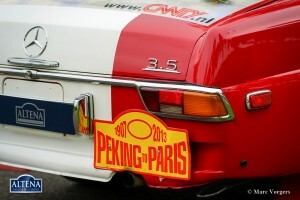 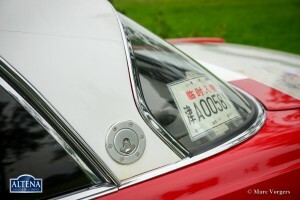 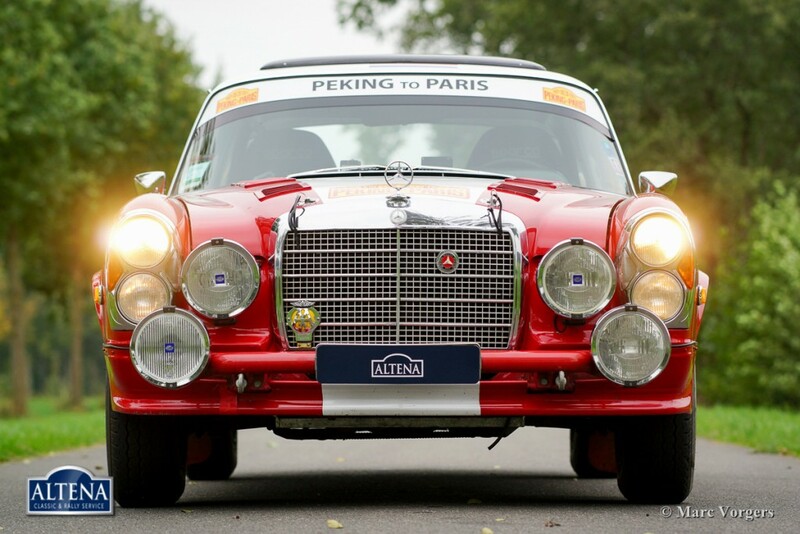 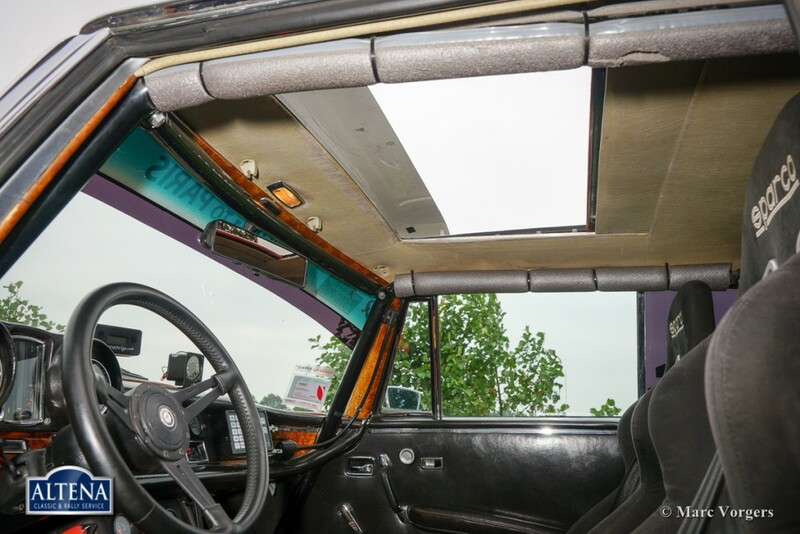 The car has participated in the 2013 Peking to Paris event, the Himalaya Trial and other high profile events. 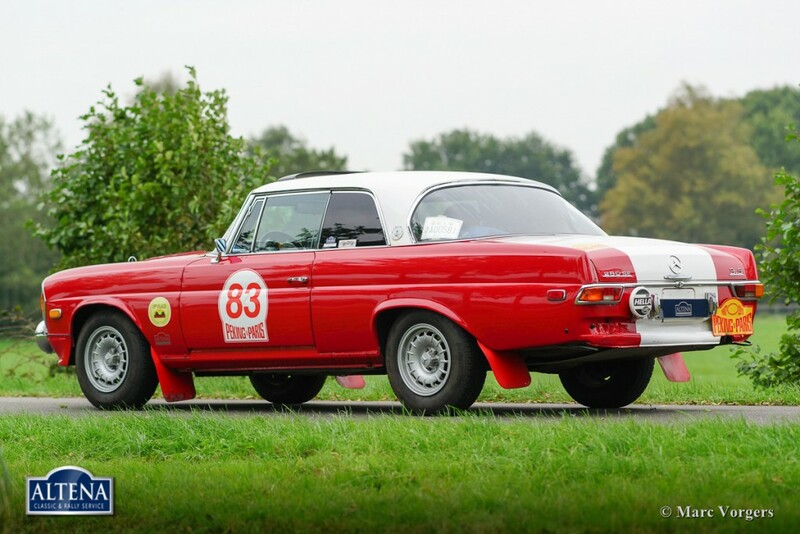 The car has furthermore explored Eastern Europe and South America and it has proven to be a very reliable, comfortable and powerful companion! 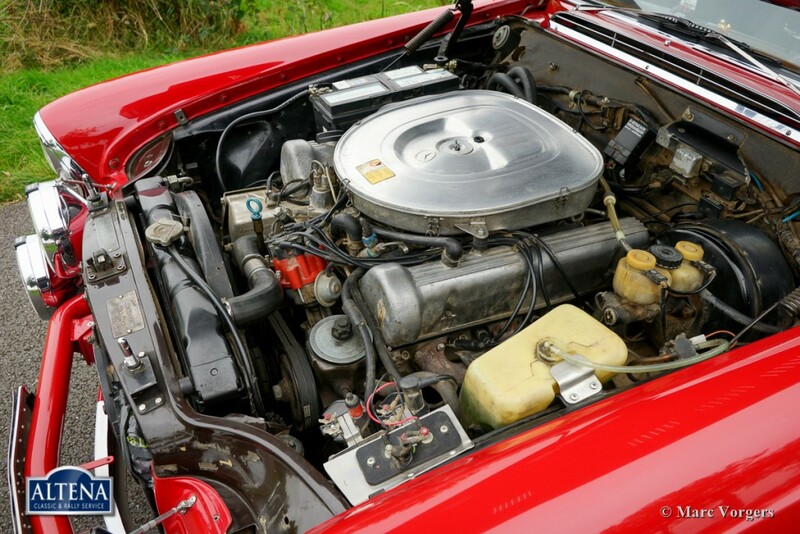 Between the events the car has been serviced and maintained perfectly to keep everything to high standards of perfection and reliability. 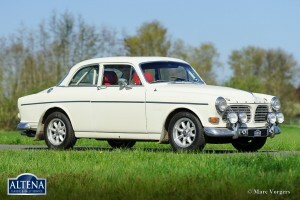 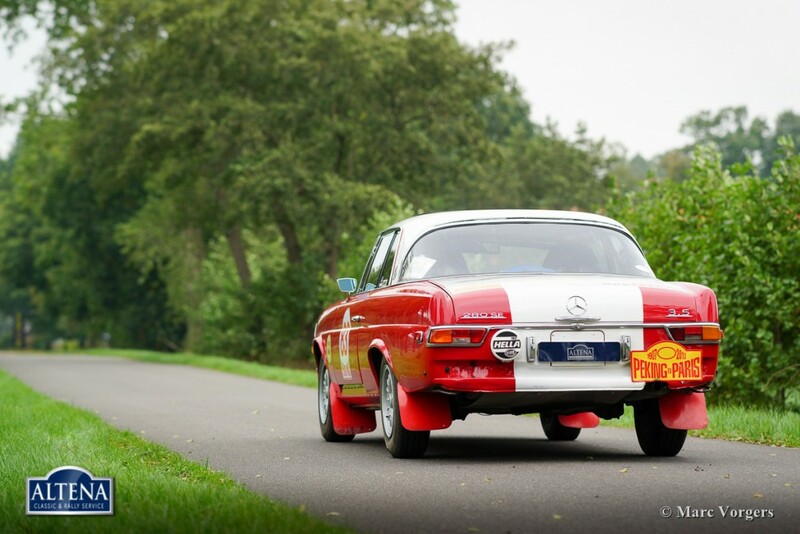 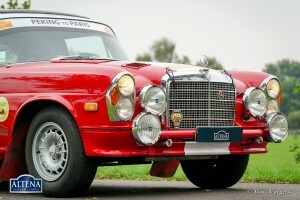 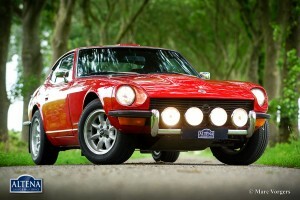 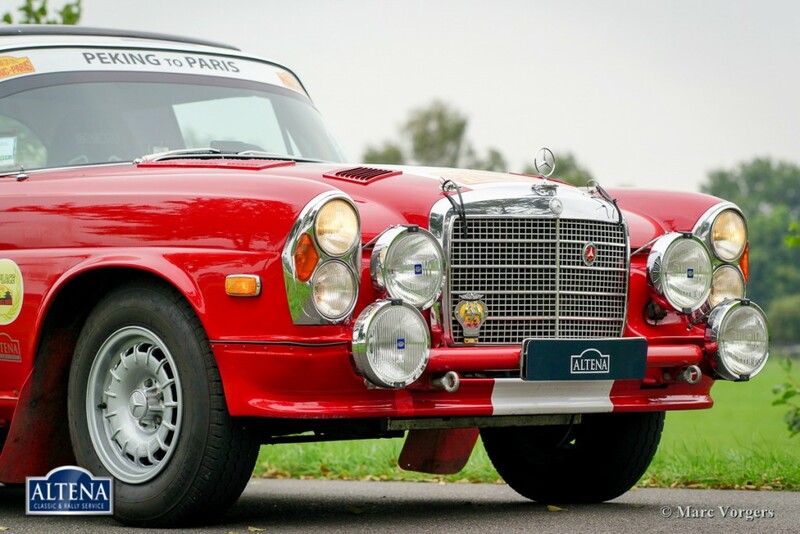 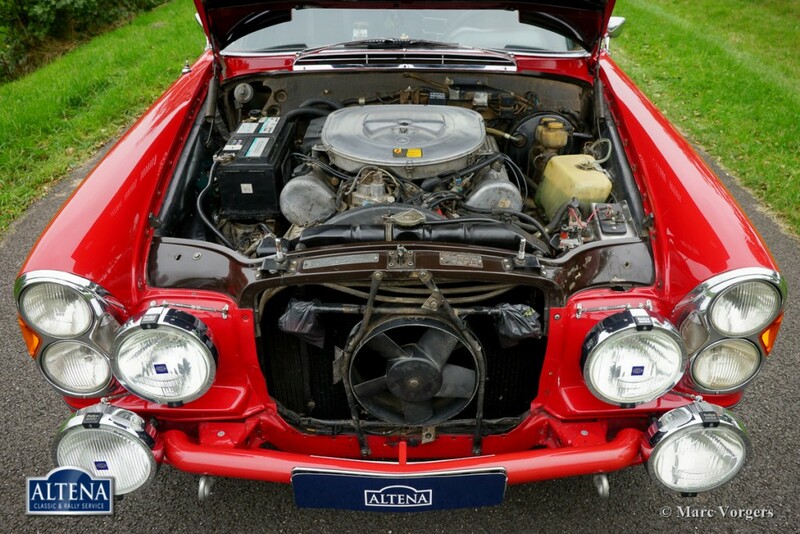 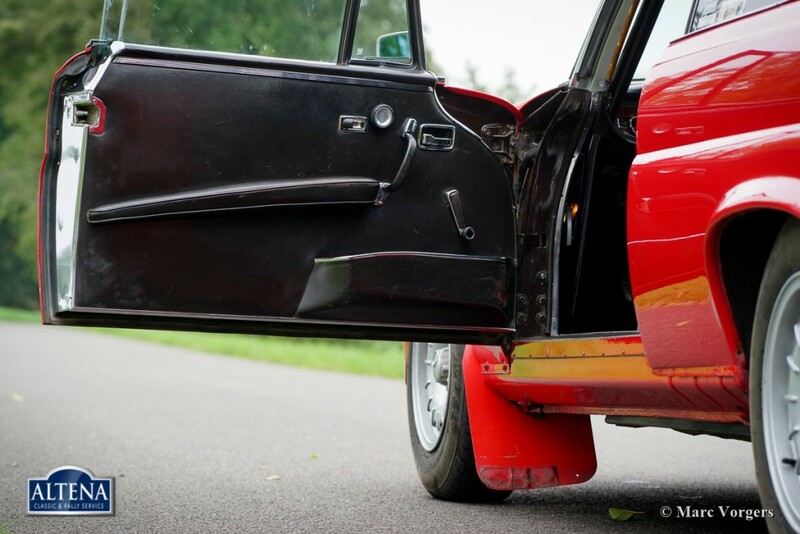 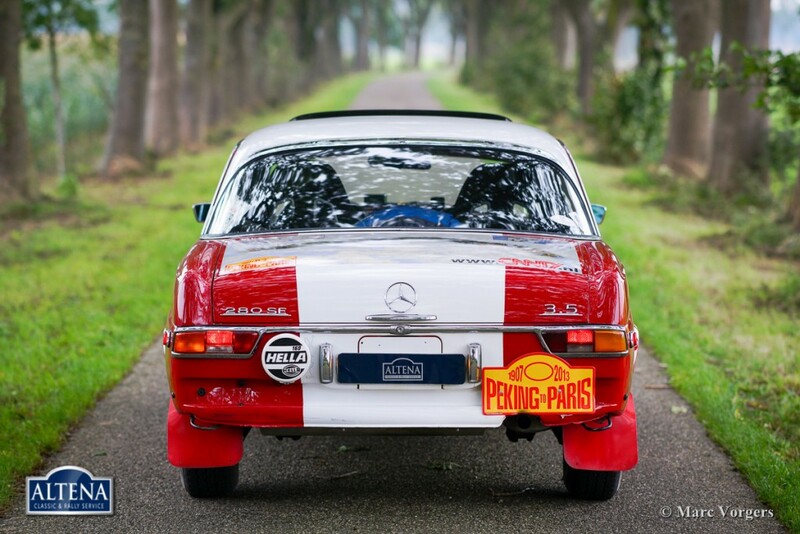 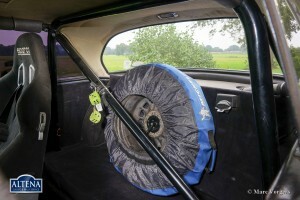 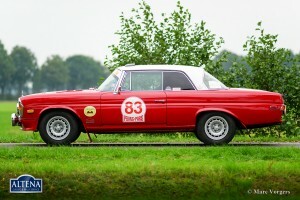 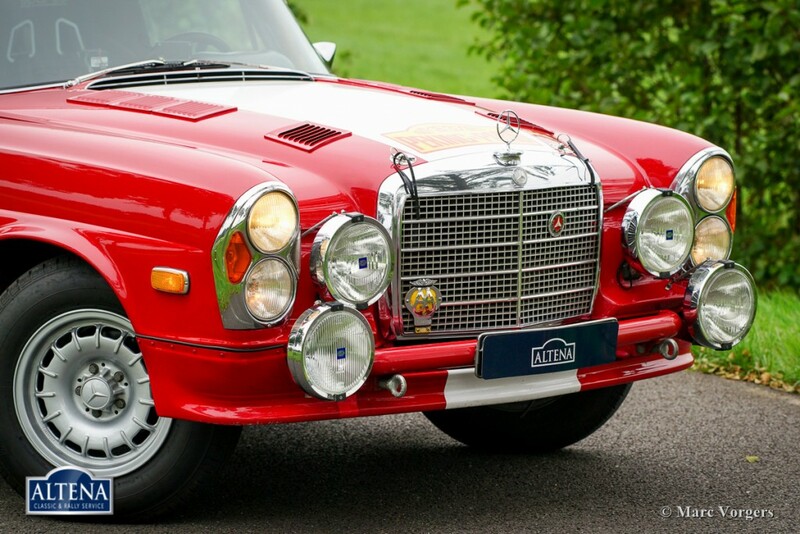 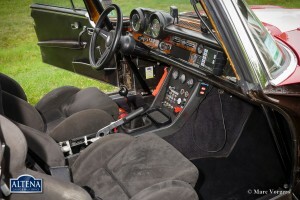 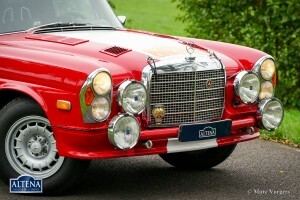 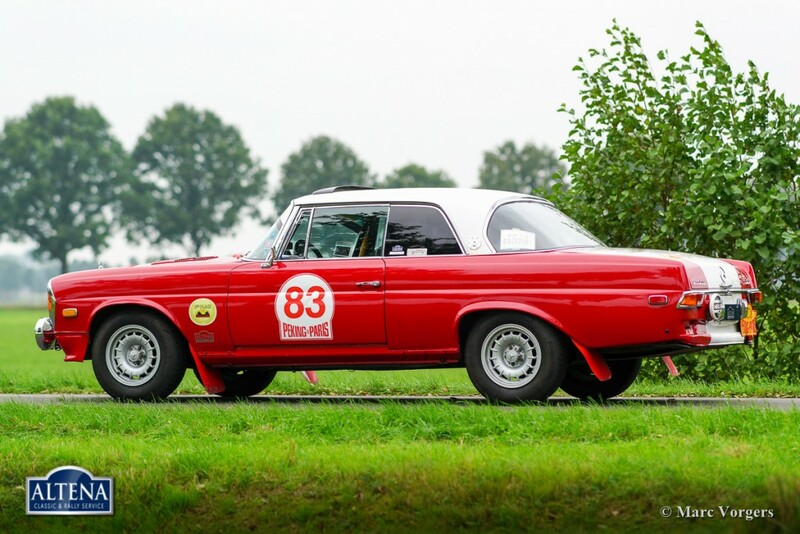 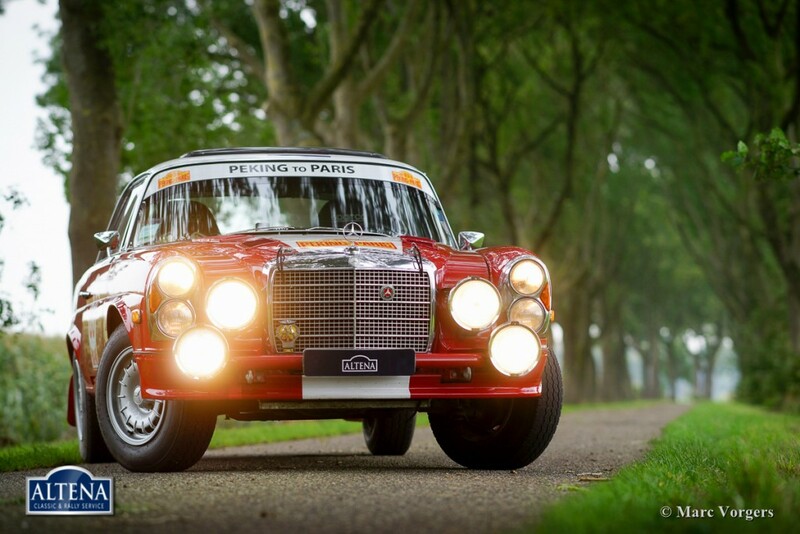 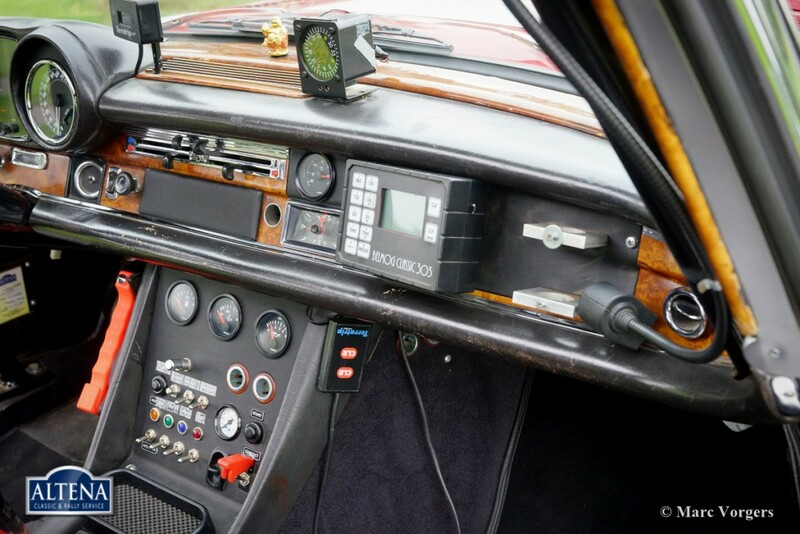 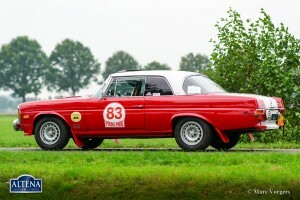 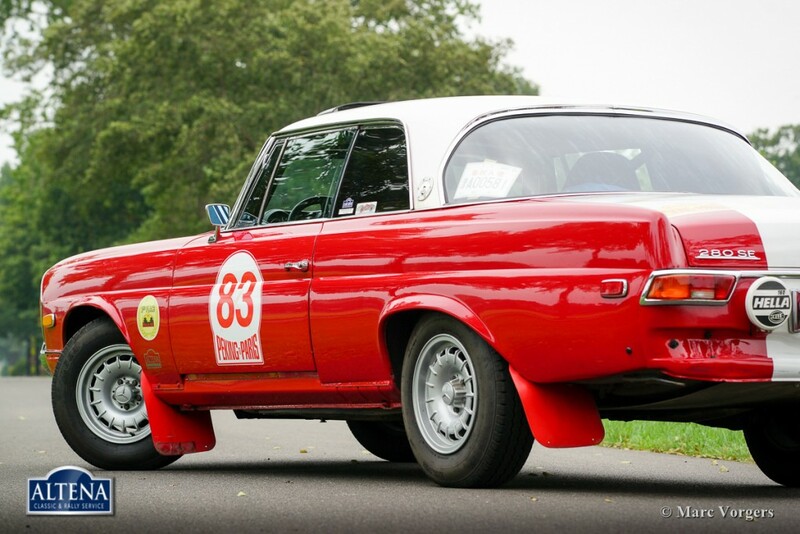 In case you are looking for an ideal car to participate in long historic rally events: this is your car! 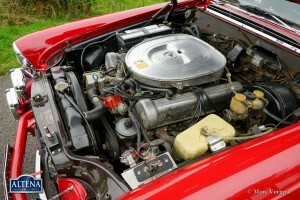 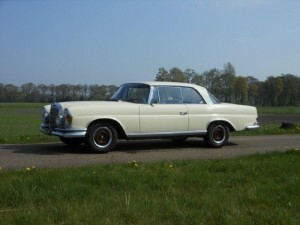 Another trip around the world will be no problem for this reliable, safe and perfectly prepared V8 powered Mercedes-Benz!